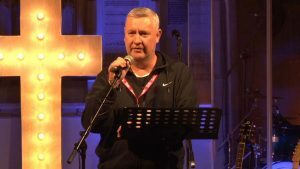 Podcasts Third Person 2018: Session 3 - How can we do what Jesus did? 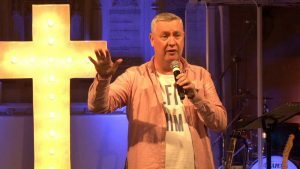 Third Person 2018: Session 3 – How can we do what Jesus did? from Trinity Cheltenham on YouTube. 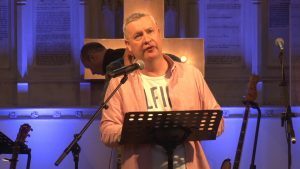 Third Person 2018: Session 2 - How did Jesus do what He did?